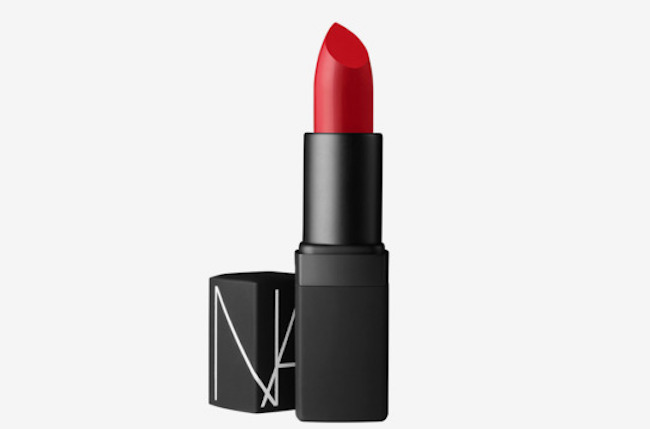 This list of the best 25 red lipsticks of all time! 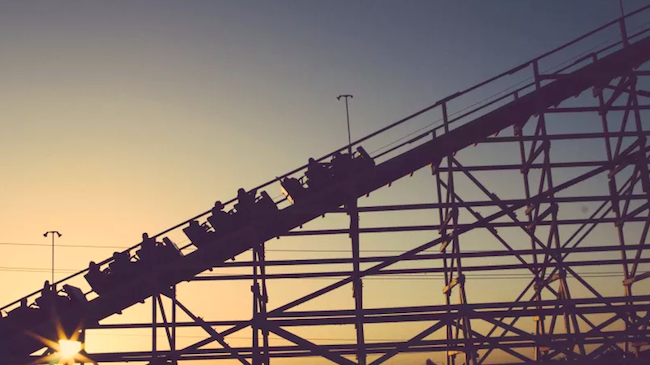 This advice on how to shape a story, according to famous writers! 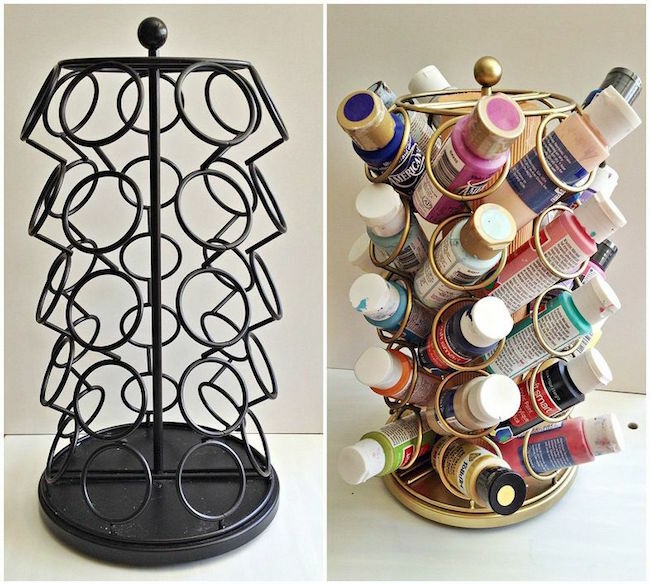 This genius DIY hack that turns a k-cup rack into paint storage! 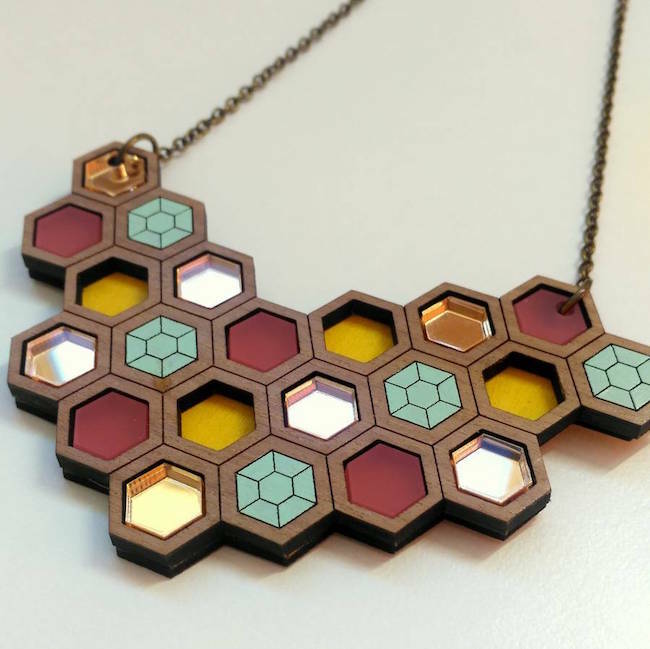 This cool geometric wood honeycomb necklace! 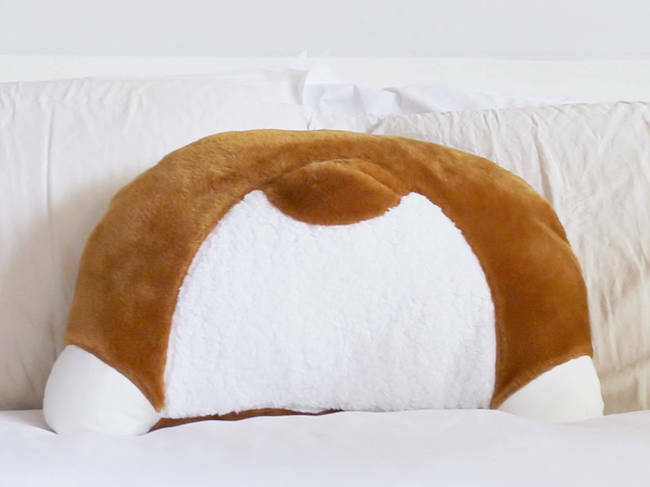 This impossibly cute video of a dachshund who gets tucked into bed every night!